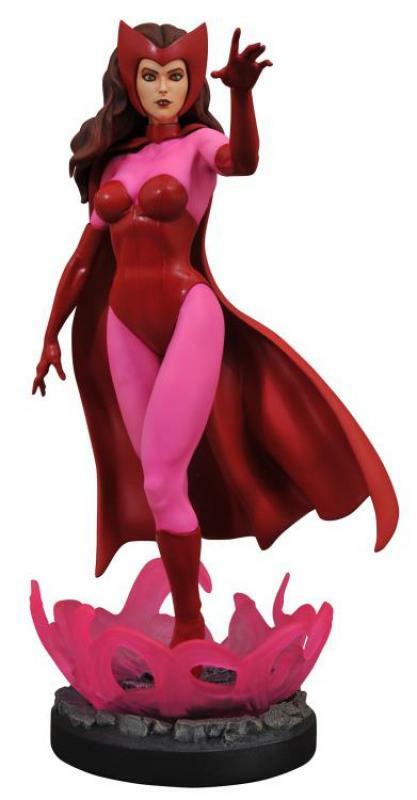 Soška Scarlet Witch vytvořená podle předlohy figurální řady Marvel Premier Collection vycházející z tvorby Uriel Caton a Alejandro Pereira je vysoká cca 28 cm s detailním zpracováním. Avengers Assemble! 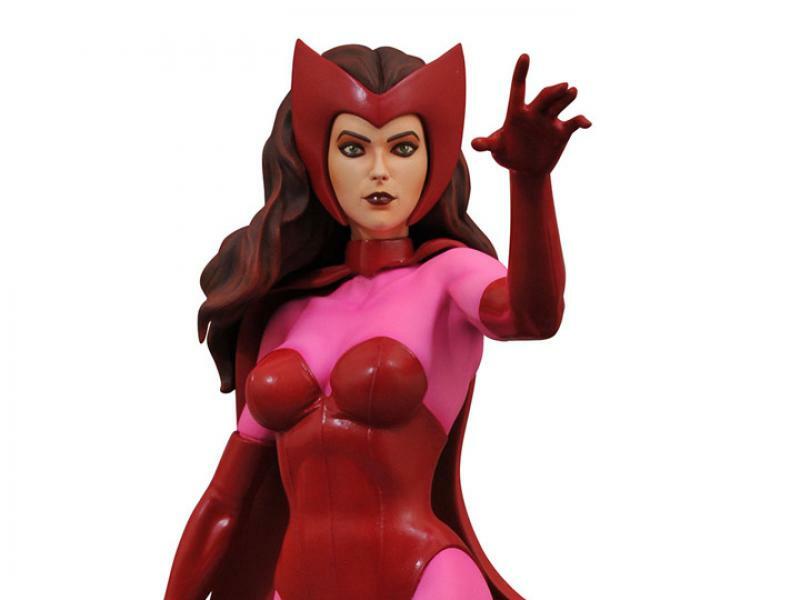 The Scarlet Witch is joining her teammates as part of the Marvel Premier Collection with this decidedly classic take on the hex-casting heroine! Shown dressed in her timeless red-and-pink costume, Wanda Maximoff is casting a spell as pink energy swirls around her feet. Standing approximately 11 inches (27.94cm) tall, this resin statue is limited to only 3,000 pieces, and comes packaged in a full-color, hand-numbered window box with a certificate of authenticity. Designed by Uriel Caton, sculpted by Alejandro Pereira.